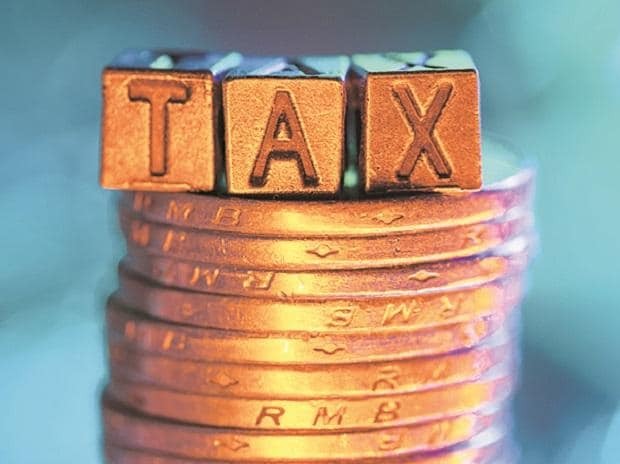 The Directorate General of GST Intelligence (DGGI) has busted a racket of fraudulent companies engaged in raising fake tax invoices worth Rs 2.2 billion to avail input-tax credit. According to the DGGI, searches were conducted at several official as well as residential premises last Thursday in Chennai and Coimbatore in Tamil Nadu and busted the racket and arrested two persons. "Several incriminating documents, including copies of fake invoices, issued on the letterheads of several firms that existed merely on paper, were seized", an official release issued on Sunday by Additional Director General K Balaji Majumdar said. The modus operandi was that several bogus companies and bank accounts were created using PAN and Aadhaar number of family members and employees, and complex transactions were made without the supply of goods, the release said. According to the documents seized, fake invoices covering goods worth more than Rs 2.2 billion were issued without supply of goods, it said. The officials seized chequebooks with pre-signed cheque leaves pertaining to 45 bank accounts, rubber stamps in the name of 30 companies and computer hard disks, the release said. Two persons have been arrested on Saturday and the DGGI provisionally attached bank accounts that were operated by the imposters, it said, adding that the arrested had been remanded to judicial custody.